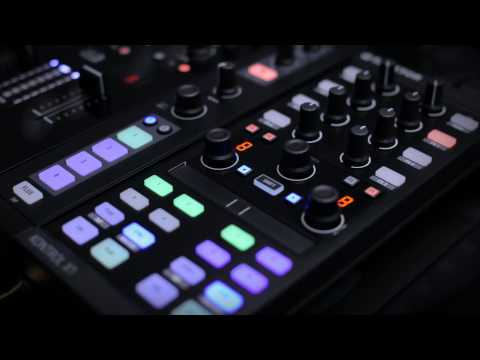 The Native Instruments Kontrol X1 raised the bar in DJ control, giving users a unique way of controlling loops, selecting tracks, Effects, t.. 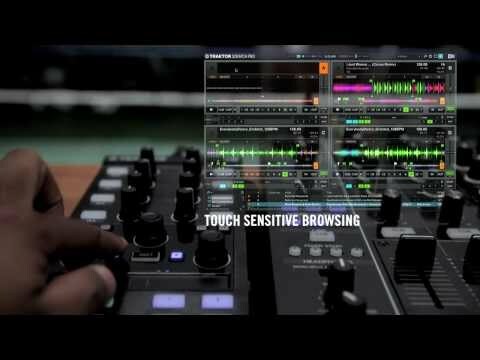 The Native Instruments Kontrol X1 raised the bar in DJ control, giving users a unique way of controlling loops, selecting tracks, Effects, tempo adjustments, and more, in a unique way. Traktor Kontrol X1 allows you to explore your Traktor library on the move, thanks to a super lightweight and tactile format that can be taken anywhere. Control up to 3 effects parameters at once, with a master Wet/Dry knob to control the intensity of the effect on each channel. A more advanced looping section also features a 7-segment LED number so you can easily see your loop length, with added ribbon strip control and quantize controls to keep it locked in. 4 hotcue buttons per deck and transport controls at the bottom of the X1 MK2 also let you play, cue and sync your decks so you can practice your mixing when away from your setup. Whether DJing all-digital or with timecode control, the mighty TRAKTOR KONTROL X1 gives you total control of decks and effects in TRAKTOR PRO 2, with a unique combination of power and portability. TRAKTOR KONTROL X1’s touch-sensitive encoders even respond to reveal TRAKTOR views and functions. Instantly switch to the Browse view at the touch of the Browse button. Touching the Loop encoder while holding Shift+Play lets you see your track’s key, while holding Sync reveals the tempo. It’s all taken care of behind the scenes. Kontrol X1 MK2 also allows you to get physical with your music. The X1’s multi-purpose touch strip delivers ultra-precise command over track position, pitch bend, and FX. From nudging or needle dropping, to track seeking or loop length, the LED-guided touch strip’s settings instantly adapt to match your needs – your fingers do the rest. Or assign it to control effect parameters, for some expressive firepower.